Loral: I didn’t come from success. I’m a farm girl from Nebraska – I created my success in life, and I think a large part of that is my desire to always have a high-level conversation. One of my most formative memories is from when I was a child at Thanksgiving time. There was a table for the adults and there was a kid’s table. I was told to sit at the kid’s table, but I quickly decided that I didn’t like the conversation the kids were having and that I wanted to be where the real conversation was. I went to the adult table, pulled up a chair, and invited myself to the conversation! I think that lesson is so important and missing from so many people – they are not inviting themselves to the conversation! No one is going to do it for you, and so you have to go out and make it happen yourself. Loral: The biggest set back I ever had was the loss of my database during the move of my business from one location to another. I had been speaking and networking for years, and there were several hundred thousand people in it when we lost it. All of that hard work was gone and I was looking at having to start from scratch. The biggest thing this episode taught me was the importance of having the right people on your team no matter what it is you do. Having the right team in place and empowering them to act on your best interest is incredibly important if you want to truly grow and scale your business. Loral: An effective leader is someone who gets it done; they know how to prioritize, how to sequence, and how to work with the ebb and flow of an organization. These leaders respond to changes well, and they can think out of a box. If they have a check list of things that have to get done they won’t just blindly operate in order from item 1 to 10. They might do item four, then one, then ten, and develop a sequence for optimal success. Loral: Aspiring leaders need mentoring and coaching if they want to take their skills to the next level. Any good leader knows that education is not something that you ever “finish” but rather something you do on a continual basis. Utilizing and leveraging mentors will help people looking to add to their skillset in a faster manner than just trying to “figure it all out” on their own. And believe me when I say I practice what I preach – I am the world’s foremost expert on money, and each year I spend more time and money working with new coaches and mentors. Don’t put too much money back into your company but focus on making sure you’re always putting money into places that it can compound. We’re in the land of taxation so you will want to work with coaches and mentors to establish your money “team”. Loral: The best piece of advice I was given and that I give out today is this: don’t give equity for what you can hire. I think too many people give equity away just because they want friends. If you can hire it, you don’t give equity away. 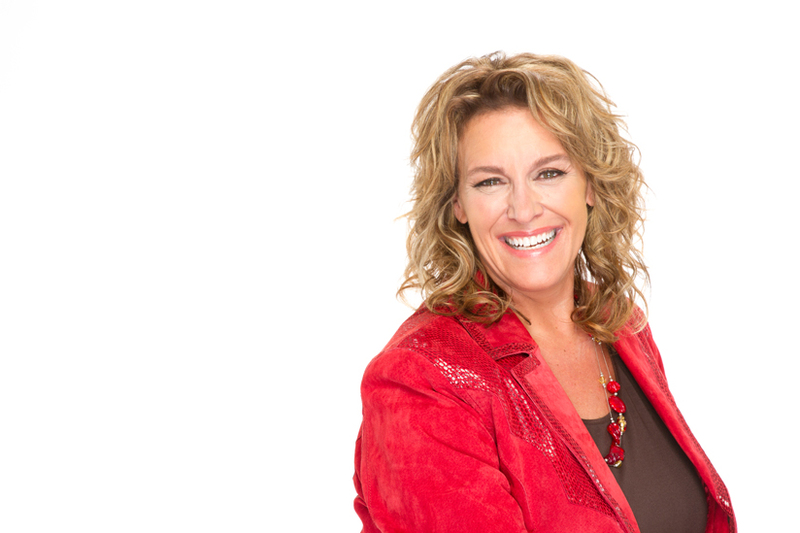 Loral: Establishing or working with a charity is the best thing people can do to pay it forward. Establish some rules for working with charity: know who you want to work with and what you want to provide. I love paying it forward by providing free financial education to teens and kids, and I have come across so many business opportunities through my charitable work that it is amazing. I also think being competitive has helped me in that it prepared me for a world where just participating is good enough for recognition. No, there’s a first and there’s a second place. Welcome to the real world. Loral: My conversation is about money. If you are a true leader, you need to organize your money and you need to work with a money expert. If you have a business coach or an executive coach, why don’t you have a business money coach? It is so important to understand your taxation, to develop and understand your investing strategy, and to have a financial plan for you and your family and your life.